Mouser and Analog Devices bring a technical webinar series on isolated fieldbus communication for harsh industrial environments and power design using micromodule products. 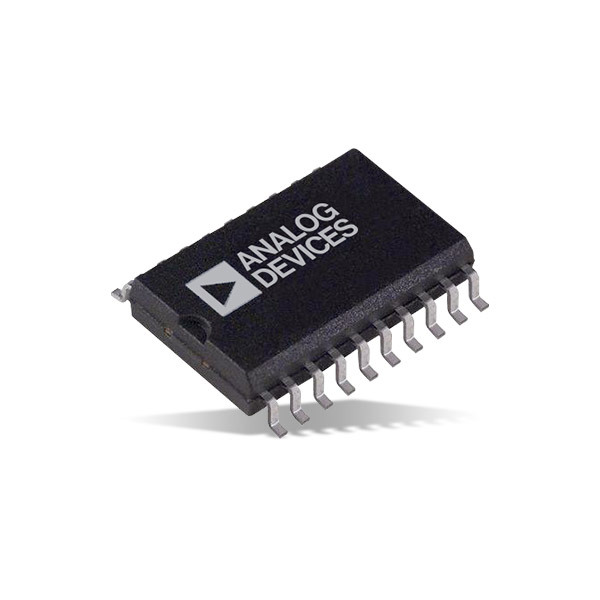 Analog Devices is a global leader in the design and manufacturing of analog, mixed signal and DSP integrated circuits, which helps to solve the toughest engineering challenges. 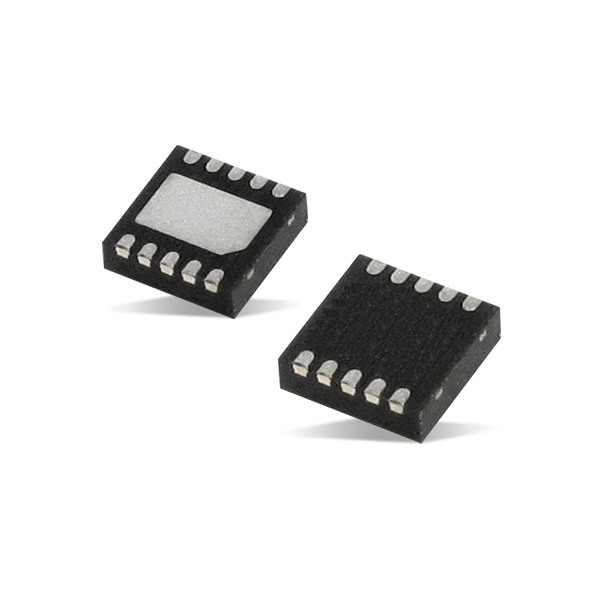 Learn about µModule (micromodule) DC/DC power products. Complete system-in-package (SiP) power management solutions with integrated DC/DC controller, power transistors, input and output capacitors, compensation components and inductor within a compact, surface mount BGA or LGA package. 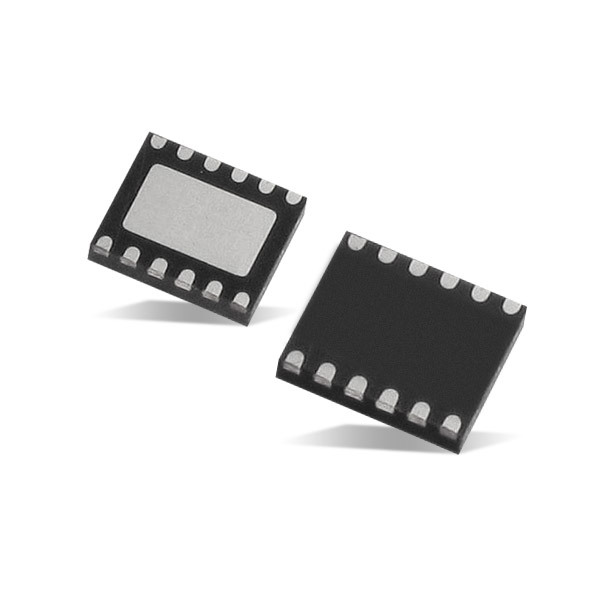 The products address time and space constraints while delivering high efficiency and low EMI. 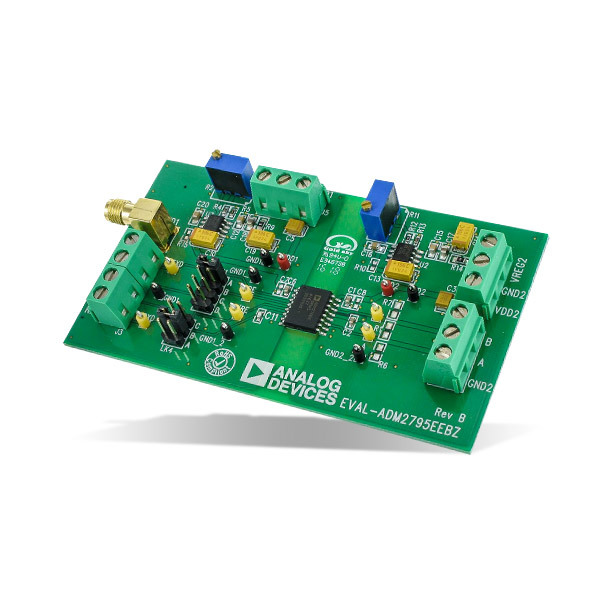 Analog Devices and Mouser will provide engineers a technical feast consisting of products and areas of application development. Four online technical seminars will be broadcasted live, including the application and development of isolated fieldbus communications and power design based on micromodule products. You can't miss it. Sign up and get ready to participate and interact in real-time. Innovation in Isolated Fieldbus Communications for Harsh Industrial Environments.